Living in the South, I get to do my fair share of running, hiking, and exercising in extreme heat and humidity! I’ve been a huge fan of Nuun hydration tablets for several years. As we approach summer, now’s a good time to review the importance of staying hydrated and replenishing lost electrolytes while on the trails! Read my review of Nuun hydration tablets below, and give them a try if you’re looking for something super easy to throw in your hiking pack and go! Nuun hydration tablets help you to replace electrolytes and vitamins you lose through sweat, and come in a variety of flavors to suit everyone’s taste! The tablets, which come in tubes of 10, each contain 10 calories or less, with zero grams of sugar and no carbohydrates. Tubes range in price for $5-6 each and can be purchased on Amazon, at Target or REI, and probably even from your local grocery store! My favorite flavors are Strawberry Lemonade and Lemon Lime. What I love most about these tablets is that you can simply throw a tube in your bag and they’re ready to go whenever you need them. One tablet is designed to be dissolved in 16oz of water, but you can add or more or less depending on your taste. You can dissolve them right into your water bottle or hydration pack, and the cleanup is oh-so-simple! No sticky, sugary mess you might get with other kinds of drinks like Powerade or Gatorade. I love how easily they dissolve in water, and the added flavor and fizzies really help jazz things up! For longer hiking or backpacking trips, these little guys can also help mask some of the bad tastes you might get with filtered water. Nuun hydration tablets are also great off the trails. Proper hydration really begins at home, long before you set out for that hike, run, or other outdoor activity. Throw a tablet in a glass of water and you’ve got a refreshing summery drink that doubles both as a tasty beverage and electrolyte and vitamin replenishment! 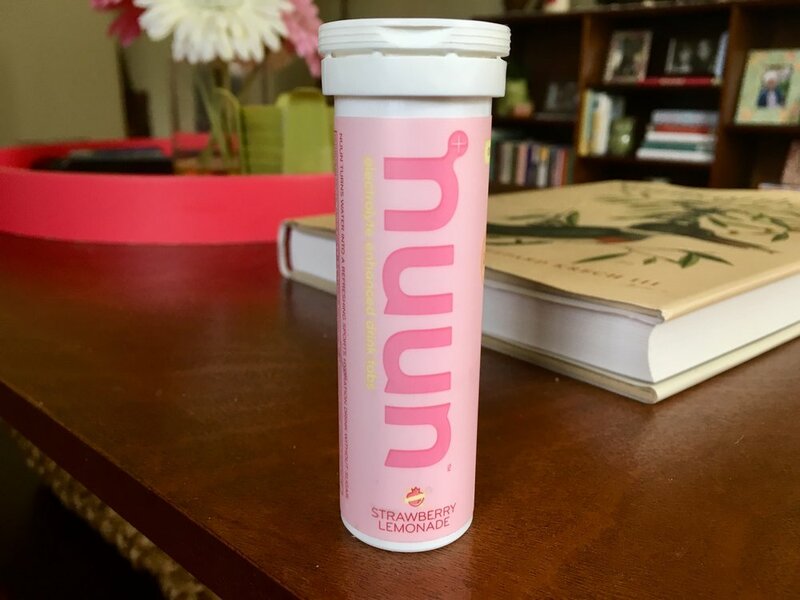 Have you tried Nuun hydration tablets? If you have, what's your favorite flavor? How do you get that extra motivation to stay hydrated on the trails? Candice is the Ambassador for our Alabama chapter. 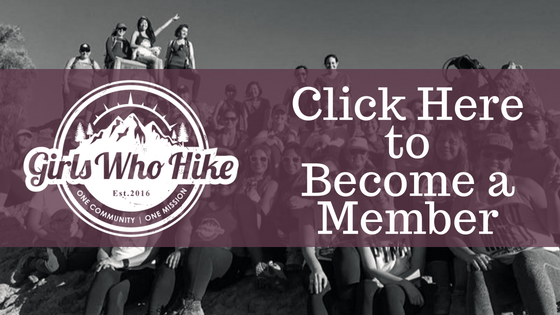 To join her local meetups and discussions through the Alabama chapter, click here.